The most awaited film of the year, Avengers: Endgame is nearing its release and gearing up to hit the screens worldwide on April 26. The makers, Marvel Studios has been promoting the film very aggressively across the globe. This time they have focused even more on the Indian market. As the film’s predecessor Avengers: Infinity War, grossed more than Rs. 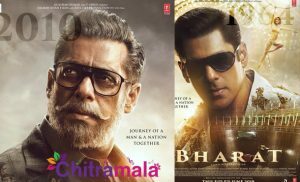 200 crores in India, the makers realized the market value of our country. Hence, this time, they roped in AR Rahman to compose a special track for the End Game to promote it in the Indian market. Rahman composed the track in Hindi, Tamil and Telugu. 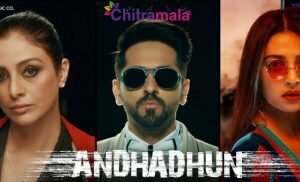 The Hindi track was released the other day and to be frank, it was a bit underwhelming. 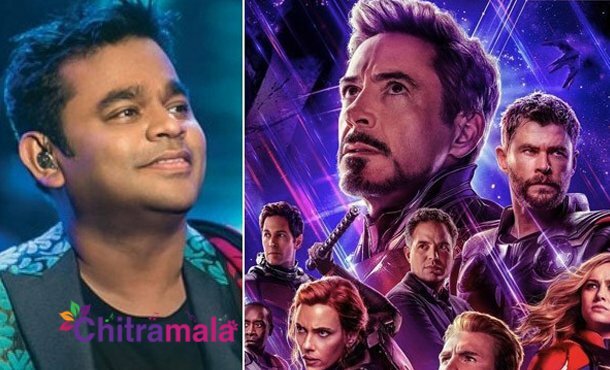 The Marvel fans felt that Rahman couldn’t live up to the expectations as the feel of the song doesn’t accompany well with the tone of the film.